The International Laser Class Association (ILCA) is seeking a new builder for the Laser class following the removal of Laser Performance (Europe) Limited as an Approved Builder. With its UK-based manufacturing facility, LPE was the ILCA-approved builder that produced boats for most of Europe, Asia and the Americas until earlier this week, when Usher says, the class terminated the LCMA with respect to LPE after the builder’s refusal to allow inspection of the boats being built in their manufacturing facility as required by that contract. There are already two other manufacturers of class legal boats, one in Japan and another in Australia. ILCA Executive Secretary Eric Faust emphasized that there will be no disruptions to the 2020 Olympics or to any major ILCA event. 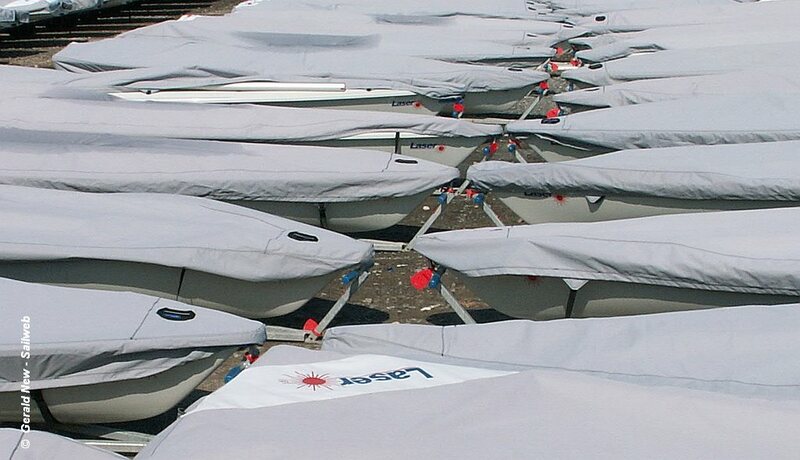 Performance Sailcraft Japan (PSJ) will supply all the boats for the Tokyp 2020 Olympics, while the next two World Championships are in regions with Performance Sailcraft factories. With PSA and PSJ supplying boats and parts to sailors formerly served by Laser Performance over the next few months, Faust expects the disruption to class owners to be minimal or non-existent. The Laser class has just completed World Sailing’s Evaluation Trials for the selection of a new One Person Dinghy for the Paris 2024 Olympics in Marseille. The Standard and Radial rig Laser hull was up against three other newer singlehanders – the Melges14, Devoti D-Zero and RS Aero. ILCA plan to post a FAQ with more detailed information soon.